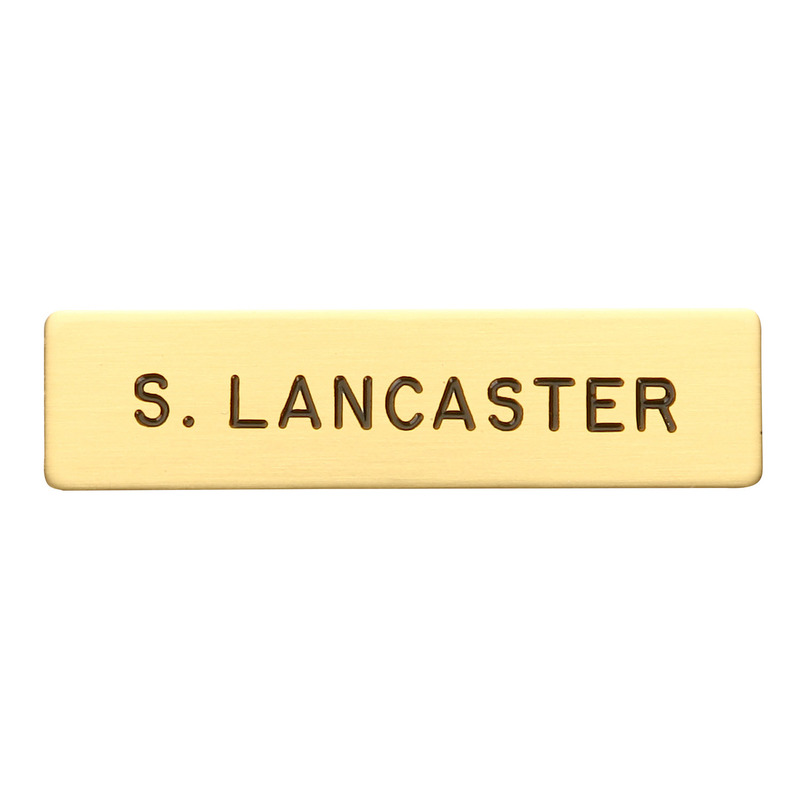 When you need a quality professional name tag, the Blackinton Nametag- One Line Name Plate features one line of available engraving space for personalization. 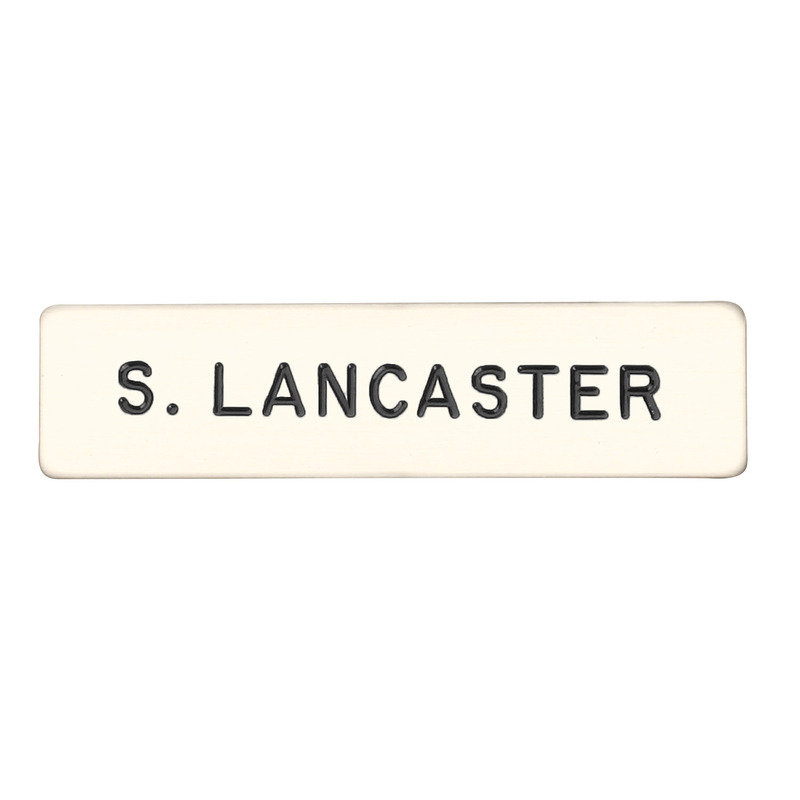 Up to 20 characters, including spaces can be engraved onto the single line. 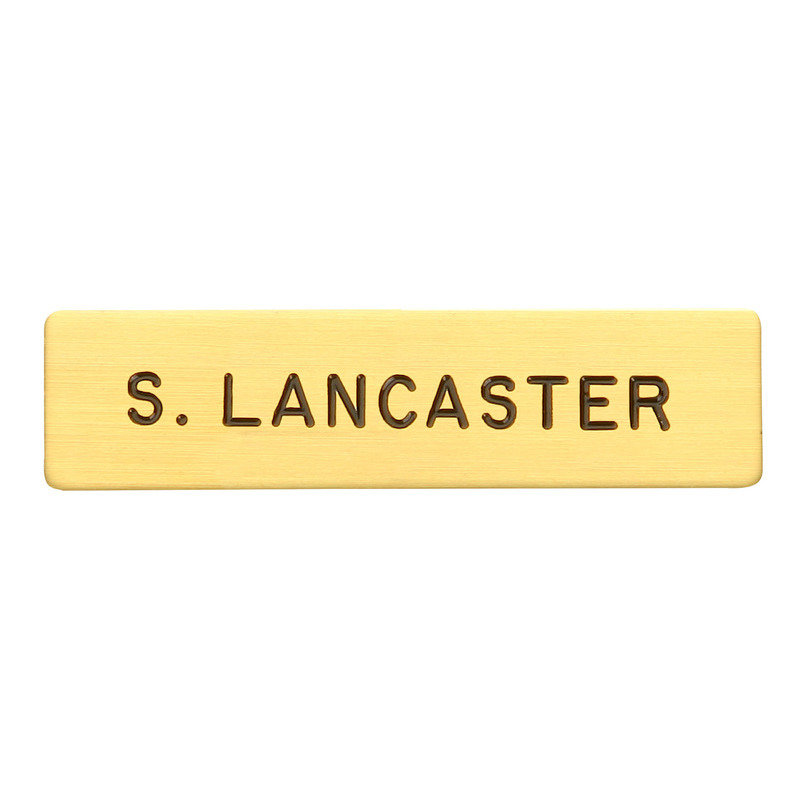 In addition, quality construction materials allow Blackinton’s name plate to hold up well when in the line of duty, without scratching or smudging. 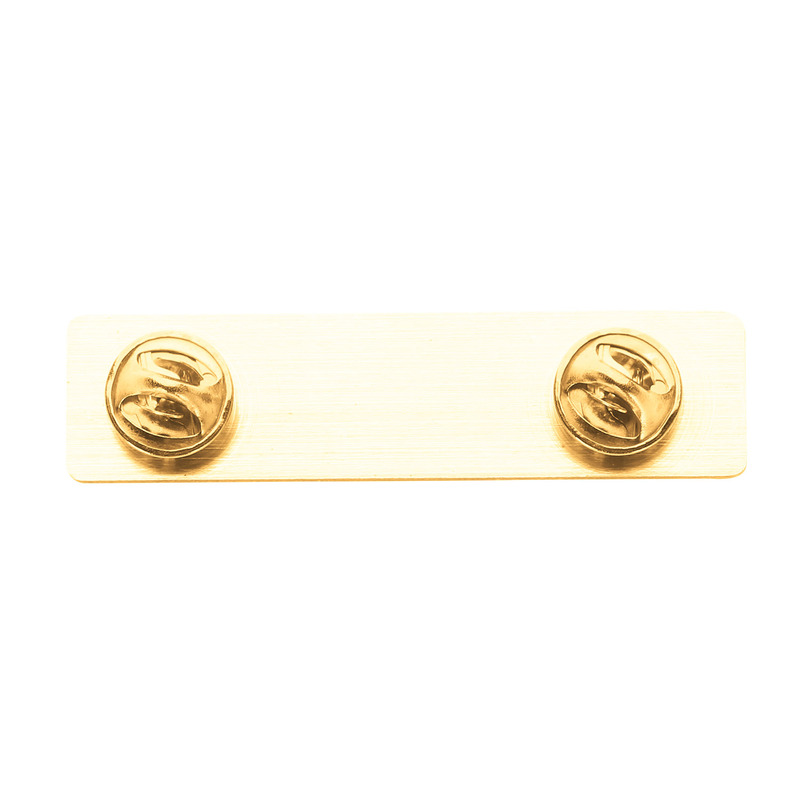 Give your duty gear a professional look and make it easy to be identified when needed. 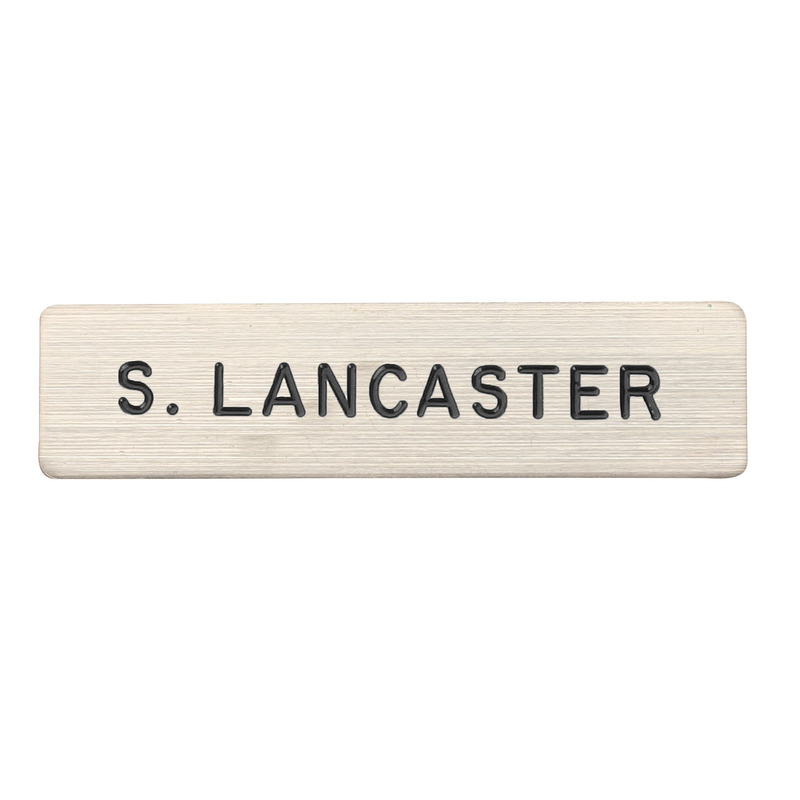 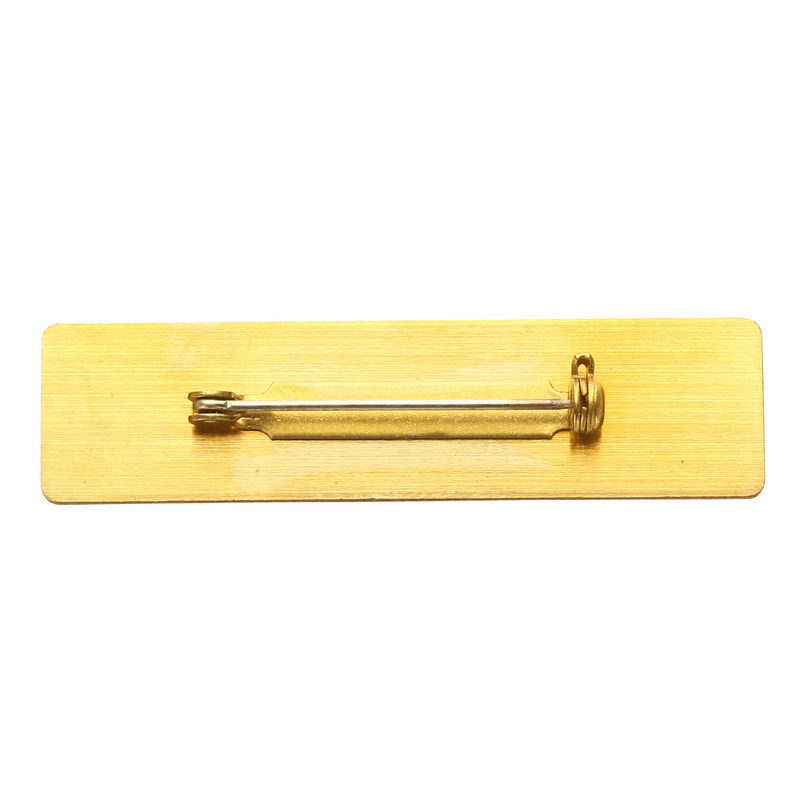 Whether your nametag regularly faces rough conditions or if you just need a convenient spare nametag to look sharp when you switch duty uniforms, this durable name tag will hold up well and keep you looking clean and professional.